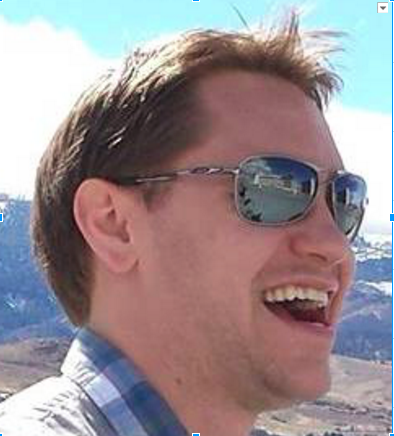 Eric Anderson is DevOps and automation engineer, and systems architect at Avi Networks. He studied network and communications management with CCNA, CCNP based labs, configuring and maintaining server infrastructure and IT/project Management training and practices. He has many years of experience as DevOps engineer, network administrator and systems architect at companies across industries, most recently at Comcast Silicon Valley Innovation Center. Eric loves to take on automation projects and is an expert in the use of Ansible to automate network management tasks. He enjoys helping customers automate their network infrastructure.